Summers demand special care for the mind and body. Coconut water is one most popular summer drinks out there. Shilpa Shetty has often advocated use of natural sweeteners. Summers are here and people across the Indian subcontinent are scrambling to take cover from the incessant heat and sip on cooling drinks for some respite. 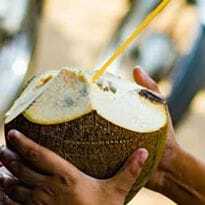 Coconut water is one summer drink the demand for which increases during the summers. 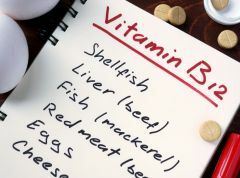 The all-natural drink is extremely beneficial for the body, but it is especially good for consumption during the summer months. However, not everyone has a taste for the drink and it may taste pretty bland and boring, as compared to other sugary cold-drinks. 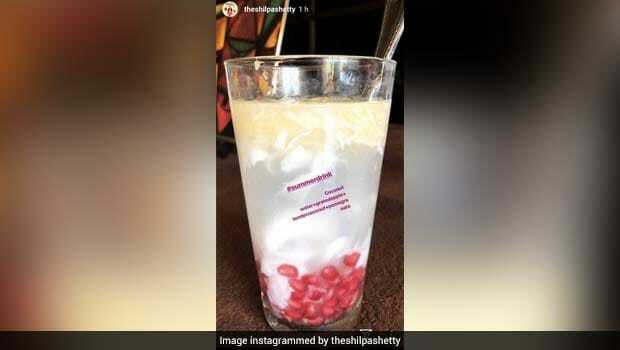 But, Bollywood actor Shilpa Shetty Kundra has shown us how to add some natural sweetness to a glass of refreshing coconut drink-fruits! Shilpa Shetty has often spoken out against consumption of processed sugars and has urged her followers to swap it with natural sweeteners. This is just one example of the actor showing us how easy it is to actually do it! Apples add sweetness to the drink, while adding almost negligent amount of calories to it. The same goes for pomegranate seeds, a 100-gm of which contains a mere 83 calories and a whole range of essential vitamins and minerals. It takes just a handful of pomegranate seeds to make your drink sweet, so adding these bright red seeds to your drink will hardly add any calories to it. Finally, tender coconut or coconut malai is great for the skin and is also rich in natural fibres. Coconut malai is often shunned by health freaks, who fear the amount of fat present in it. However, almost all of the fat present in coconut meat is saturated fatty acids, which helps in fighting bad cholesterol in the blood. If you're someone who is watching their weight, however, you must eat coconut meat is moderation as it is high in calories. So, the next time you feel like you need a refreshing drink, just take a glass of chilled coconut water and spruce it up with sweet fruits. 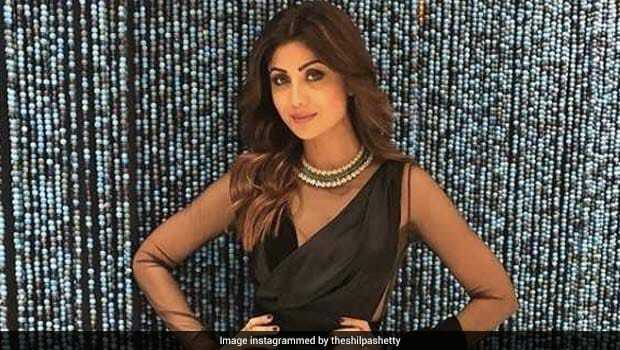 Shilpa Shetty's Birthday Cake Was "Super Se Upar"!